Writing, like most things, is not a one-size fits all activity. (Please unfollow and unsubscribe from anyone who tells you that it is.) In college it took me four years to discover how I best wrote papers. Unfortunate for me, considering I had already written something like forty papers by then. 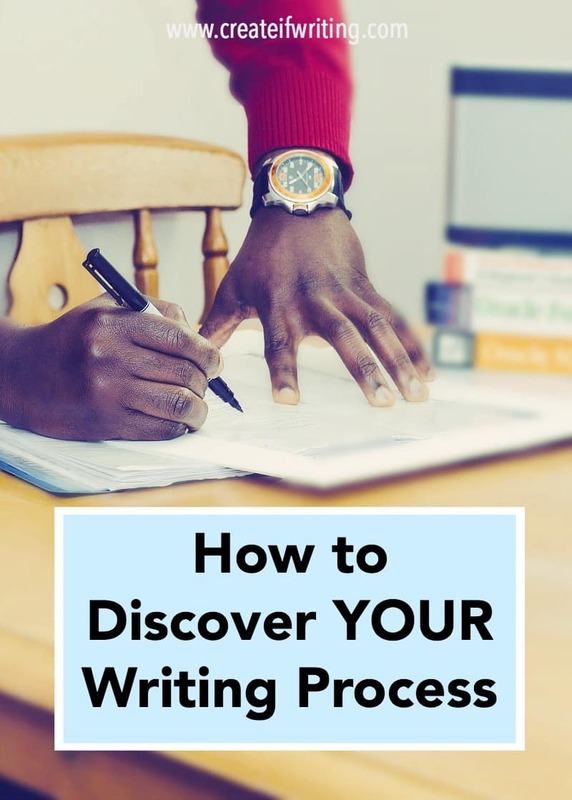 To succeed at writing, you need to know how to discover your writing process. You MUST. 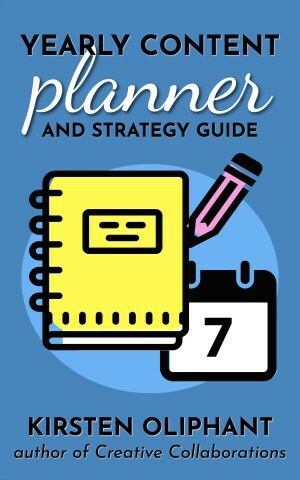 Without knowing your process, you will take longer, do frustrating work, and expend more time, energy, and even maybe money to get to an end result of your best writing. 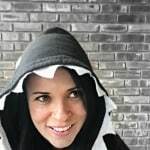 In this part two of my interview with Gabriela Pereira, we talk about her process of writing a book while also running a site and podcast. She shares her tips on how to discover your writing process to write smarter and write better. (Ps- That’s the philosophy over at her site, DIY MFA.) 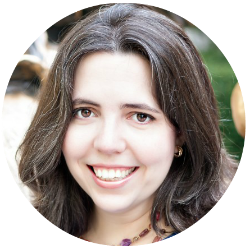 Find more about Gabriela in Episode 28 or head over to the DIY MFA site to sign up for her email list and find great resources. If you want something done, ask someone who’s really busy. We fit the same amount of work into the time we have. She found ways to fit in the book and still got her other work done. You do have to also sometimes pass off work to someone else. When you HAVE to be efficient, you find a way. To do this, you need structure and to know your process. Many writers jump from zero to what they want to do without stopping to figure out the process. She made her own set of rules and held herself to them. Ex: No all-nighters while writing! Writing a book is not about imposing someone else’s structure on you. Read more about finding your creative process from Gabriela HERE. Find who you are as a writer in your natural habitat and then you can figure out how to maximize that behavior before you try to write a book. What is YOUR most effective pattern? Try things to see what works best for you. It may surprise you. Your output in the beginning may be less, but once you discover your process, your pace and your quality will improve. Learn your limitations and your process. It has to be sustainable over the long-term. Create your own rules that keep you healthy, but still don’t squash the creative energy. Process is organic. You have to know yourself and know how to nurture yourself. Writing is an art and a discipline. There needs to be room for the creative part and the work part. Sometimes things work in a season, but wouldn’t work in another season or setting. Pain vs Suffering: Pain is objective. You don’t make your word count for the day and that stinks. The suffering is the other angst you throw on top of the pain. You maybe couldn’t change the word count, but worrying and moaning and whining and suffering through the fact that you didn’t make that daily work ends up making everything harder. Failure does happen. Don’t throw suffering and angst on top of it. What I came away with from this interview is that I need to REMEMBER my process, even on a daily level. If I simply dive into my work each day, I sometimes miss the big picture or work on the wrong project first. If I stand back and look at my big list BEFORE I start, I am much more focused and effective. I work faster and better, whether that is in writing or editing a podcast. I loved my conversations with Gabriela! She interviewed me on her podcast in episode 78. Listen to that HERE. Join the Create If Writing Community on Facebook HERE. Subscribe to learn about weekly trainings and get the weekly Quick Fix HERE. 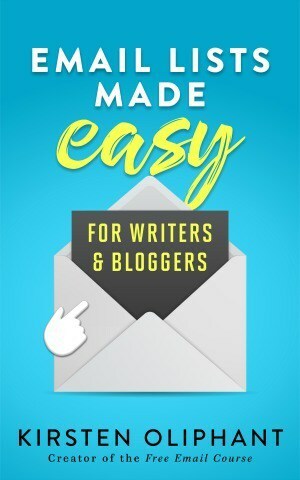 Want to work on your email list? 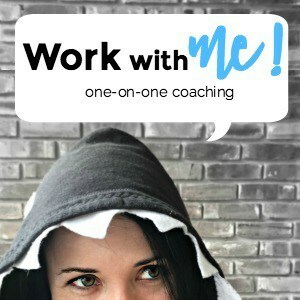 I’m offering live trainings as I update the content for my Own Your List course. You can buy them individually or get all six trainings at a bit of a discount. This is a great option if you don’t have the course, but you can always go all in and maximize your email list through the Own Your List course. Find info on the live workshops HERE.